As many may know, there was a rather large update earlier in the month. This version Windows update 1803, added many features to Windows 10, mostly cosmetic. 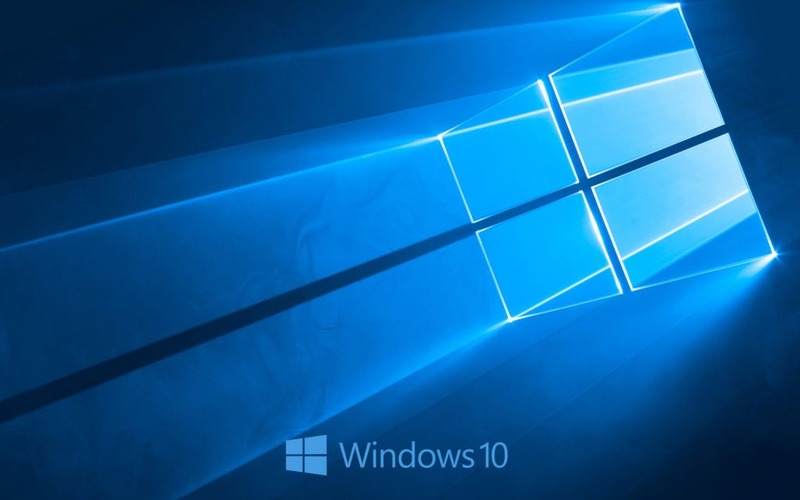 However, that didn’t stop the Windows update from wreaking havoc on older systems that were updated to Windows 10 from Windows 7 or Windows 8/8.1. These issues can range from the benign, requiring a quick reinstall of a driver, to a system breaking malfunction rendering the system completely unusable. Microsoft has released a fix for these issues, however they are less of a fix and more of a nuclear option. Their recommended “fix” is to perform a system reset. While this may fix some issues, it runs the risk of wiping out the system, and also simply delaying the issue from reoccurring in the future. Since the source of the issue is caused by a remnant of the previously installed operating system. Meaning that the only real fix to the issue is a complete clean installation of Windows 10. This wipes out the remnants of the previous operating systems, removing the root cause of the problems caused by the update. If you’re experiencing these types of issues we here at Frankenstein Computers can assist at resolving them. Frankenstein Computers has been taking care of our happy clients since 1999. We specialize in IT Support, IT Service, MAC repair, PC Repair, Virus Removal, and much more. Give us a call for remote support or drop in to drop off.